Last week, first grade students and Mrs. S launched an initiative to raise money for St. Jude Children’s Research Hospital. St Jude, located in Memphis, Tennessee, is a facility focused on the treatment and prevention of childhood diseases, particularly cancer. It is a unique organization as families of patients never receive a bill for their treatment. Expenses are funded largely by donors which cost approximately one billion dollars per year according to the hospital’s website. The facility treats about 7,500 patients annually and they travel from all 50 states as well as countries worldwide. 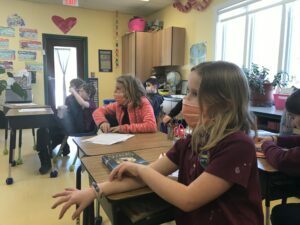 First grade has led St. Jude fundraising efforts at BJAMS in prior years but this year, they had many new and creative ideas to roll out the initiative. Each day last week presented a different challenge for the school community to experience, to remind participants that living with cancer affects patients’ daily lives. 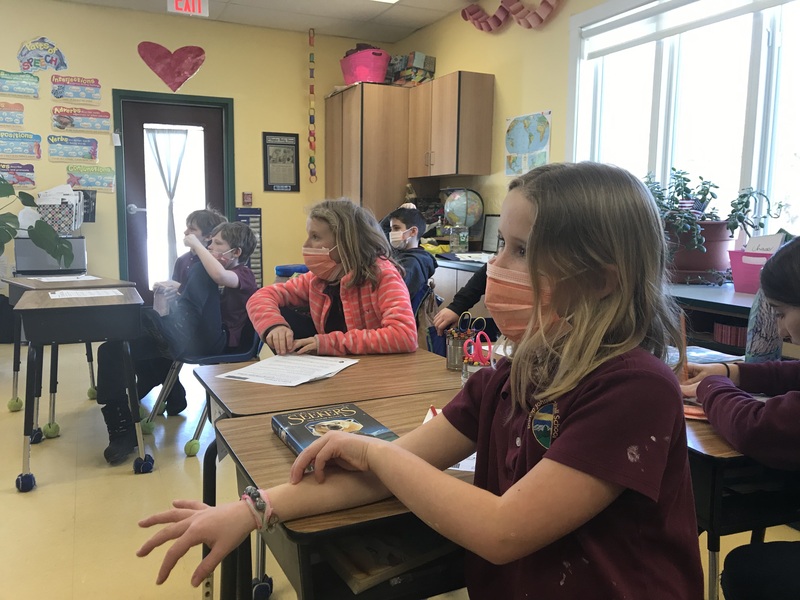 Last Tuesday, students wore face masks to prevent the spread of germs, as children with cancer are especially susceptible to illness. On Wednesday, students wore hair caps to represent patients losing their hair during cancer treatment. On Thursday, students carried their backpacks all day to simulate patients’ need to travel with an IV pole as they receive fluids in the hospital. On Friday, students wore rectangular stickers on their chests to indicate a port site through which patients receive treatment. These challenges served as a great start to first grade’s fundraising efforts as students were made aware of the struggles that children with cancer might face every day. 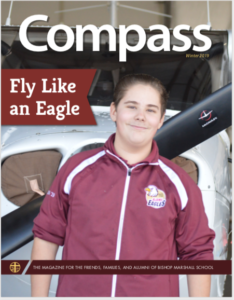 In the April 5th edition of Friday Notes, a fundraising link was shared with the school community through which contributions can be made to St. Jude. The fundraiser will continue through the end of April, and first grade hopes to raise $2,000 which is a contribution of $20 per student. If BJAMS is able to raise $2,000, students will earn a dress down day in addition to another celebration of their choosing. First grade has done a great job presenting information about St. Jude to the school community and providing challenges that helped build empathy among students for those affected by cancer. As of April 9th, $230 has been raised so far, or 11% of the $2,000 goal. At the end of the month, first grade will report BJAMS’ success and they look forward to making a difference for the children of St. Jude. “Facts for Media.” St. Jude Children’s Research Hospital, 9 April 2019, https://www.stjude.org/media-resources/media-tools/facts.html.